Everyone backslides. Shannon and Janine see it all the time in their clients (and we experience it ourselves, too). 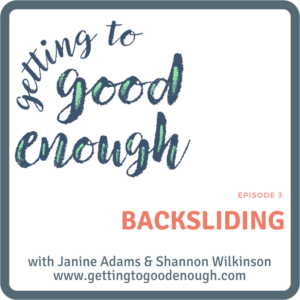 In this episode we discuss how backsliding is part of the process and how important it is to be kind to yourself when it happens. Backsliding. Nope, I never do this. Ha! I set up clutter-free zones and the next thing I know, clutter returns. It’s a constant struggle. I have been working at putting some systems in place to combat this tendency. Little by little, they seem to be working. Too bad you’re not in Kansas City, Janine. Thanks for the tip on Todoist. I took a peek at it this morning and I may have to investigate further. I use a spiral notebook to write my To-Do’s. I have recurring items that drive me crazy having to rewrite each day. Being able to put it into a digital format may be just the thing I’m looking for. 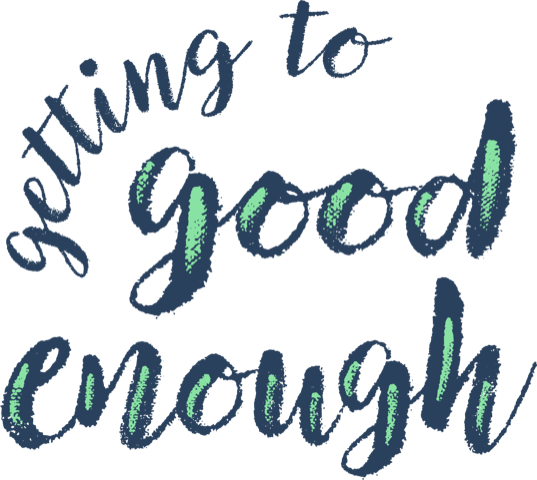 The only thing that I’m wondering about: Is clicking a button when you finished a task as satisfying as checking it off or drawing a line through it?